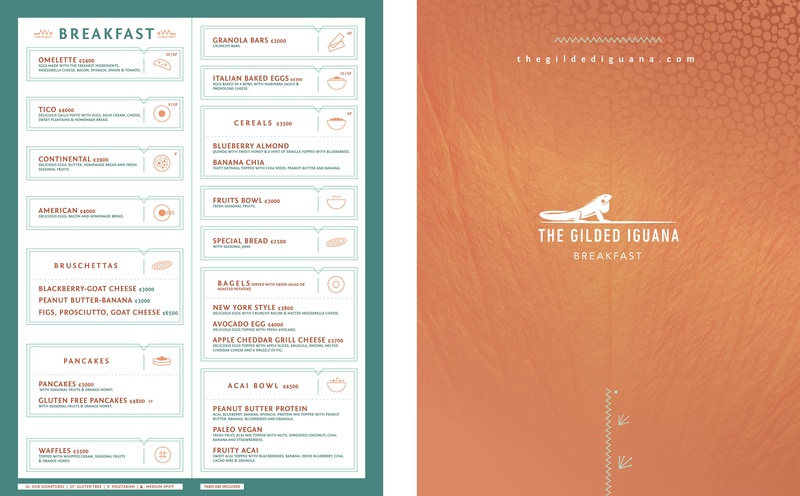 Welcome to the focal point of The Gilded Iguana. Since the 1980s, our bar and restaurant has been many things to many people: a surfer hangout, a nightlife spot, a community meeting place, and everything in between. Come to experience the best in Nosara, Costa Rica restaurants and stay for the fresh food, inventive cocktails, and live music. From breakfast to lunch, dinner, and cocktails, The Gilded Iguana has you covered. Try the fresh catch of the day or our selection of pizzas, pastas, and burgers – and don’t sleep on the casados, a Costa Rican meal of rice, beans, sweet plantains, and salad. 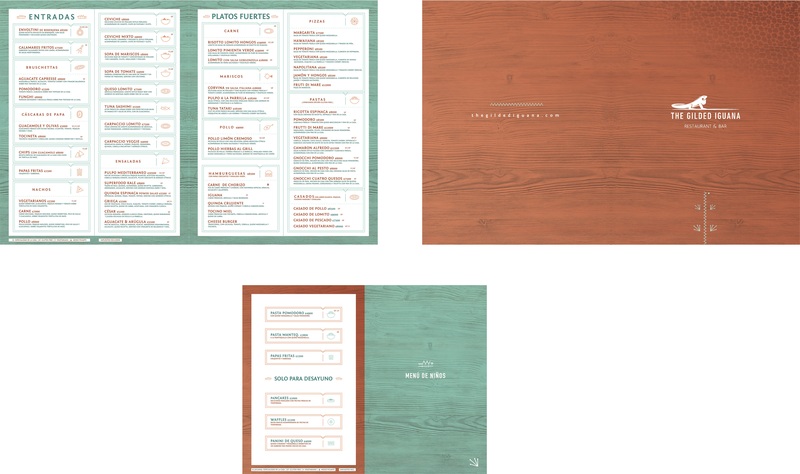 We offer vegan, vegetarian, gluten-free options and a kids menu. Whether you're starting your day or returning from your latest surf trip, check out our hours below. Start your day right with a whole breakfast, serving bruschettas, omelets, acai bowls and so much more. 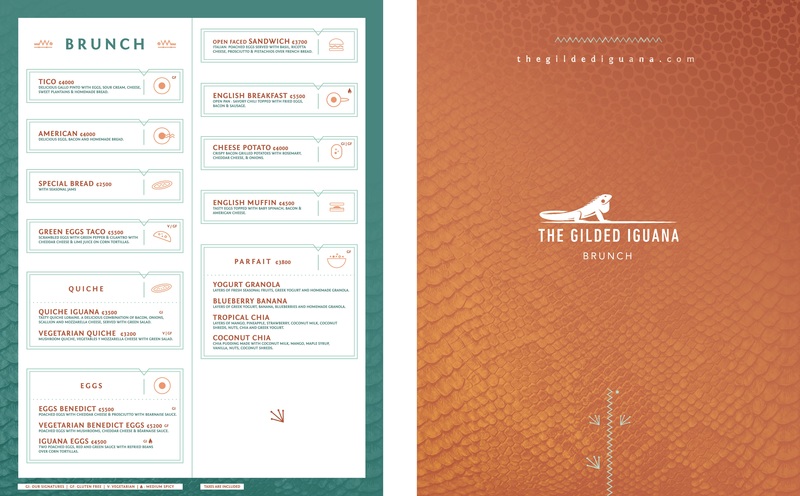 Even when you're far away from your go-to weekend brunch hotspot, you can count on The Gilded Iguana to serve you your favorite vegetarian quiche, eggs benedict, and blueberry banana granola parfait. Try out our specialty: Green Eggs Taco! Hungry? 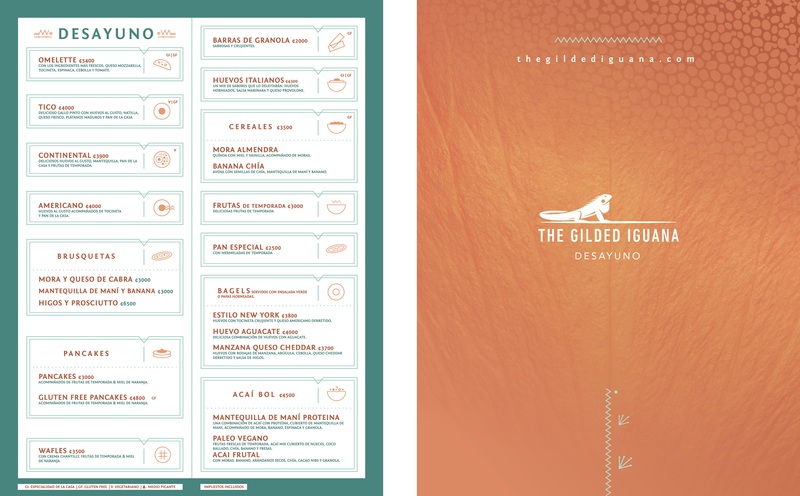 Check out our menus to satiate your appetite. The restaurant and bar will have a dish for you to relish. Unwind after a day of surfing and yoga and sip on a freshly minted mojito finely crafted by our mixologists. Join us every Tuesday night from 6PM until 8PM for free live music at The Gilded Iguana, the first live music venue in Nosara. For 30 years, we’ve entertained surfers, yogis, and adventure-seekers of all ages who come to unwind in our natural surroundings. Don't feel like socializing at the restaurant? No problem. We can deliver your order to your hotel room. Give yourself some peace of mind. Let us know beforehand and we'll ensure you have a table ready for your arrival.